Well, I love the cover, you see. And the font. And the title. Even if I do keep saying im-probability in my head. What is up with that? I'm hearing good things about this one, and I can tell I will be in the mood for a romantic meet-in-the-airport-we-only-have-four-minutes kind of happy read come cold January. Set in a 24-hour period, British boy named Oliver, yeah, where do I sign? Okay. 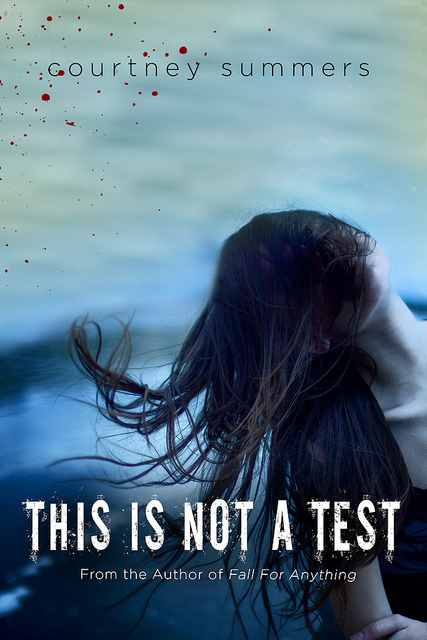 Truthfully, this cover is a little too reminiscent of the cover of Hush, Hush for my taste. And the font is a bit Twilight-ey. But I'm trying to not let that bad taste in my mouth from previous books get in the way of my enjoyment of others. So. Time traveling dude trying to save his girl's life and escape the Enemies of Time who are out to get him. It's set, well, in several different times (obviously), but it starts out a couple of years ago, and I always like it when authors do that. So how about you? Which ones are you up for? I'm loking forwad to Tempest! This is the first time I've seen the cover...I can't help but wonder if one would really arch one's back and stick one's arm out like the girl while falling feet down through the air (wonders if it's worth looking at pictures of trapeeze (sp?) artists. decides it's not). I am so excited about the first to. Summers can do no wrong! Tina, I know. SOME GIRLS ARE blew me away. Loved it so much. Christine, doesn't it? And I think that's an awesome idea for your girl. What a good mom you are. 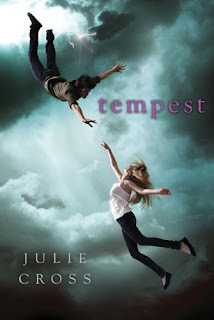 I hadn't heard of This Is Not A Test and Tempest. The covers are nice, though. 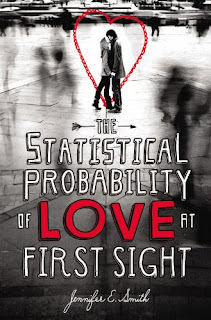 I can't wait for The Statistical Probability of Love at Fist Sight. 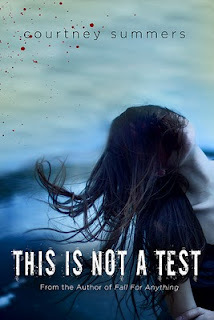 Ooh, Courtney Summers and zombies? I'm so there. Dying for Statistical Probability. CANNOT WAIT. I totally agree... that cover looks WAY like Hush, Hush... and it kinda turned me off, seeing as I didn't love that one. Christine, *grin* I did know that. Jenny, yep. It does look really good. Tara, me too! Surprised and relieved actually. Angels are so hard to do well, IMO. Nicole, neither did I. Actually, I really disliked it. So here's hoping the cover is the only resemblance.